Kymriah™ is approved by the US FDA for the treatment of acute lymphoblastic leukaemia (ALL) in paediatric and young adult patients, as well as B-cell lymphoma in adult patients. Image courtesy of Novartis. The drug re-programmes the patient’s T cells with a transgene encoding a chimeric antigen receptor (CAR). Image courtesy of Caron A. Jacobson and Jerome Ritz. ALL occurs due to the uncontrolled growth of white blood cells. Image courtesy of VashiDonsk. 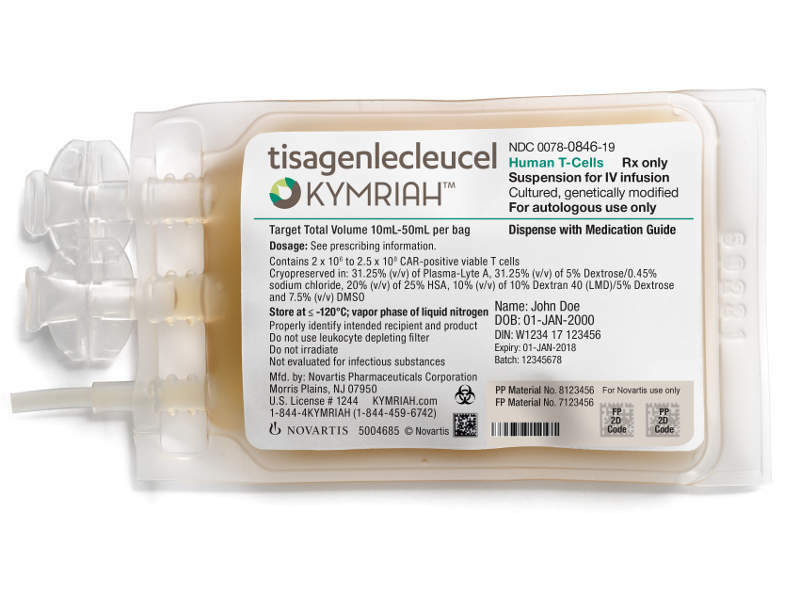 Kymriah™ (tisagenlecleucel) is a chimeric antigen receptor T-cell (CAR-T) therapy that is approved in the US for the treatment of paediatric and young adult patients with B-cell precursor acute lymphoblastic leukaemia (ALL). The drug was first developed by Penn using a 4-1BB costimulatory domain for enhancing cellular responses, while Novartis joined as a co-developer as part of a development contract. Kymriah™ received PRIority MEdicines (PRIME) designation from the European Medicines Agency (EMA) in 2016. Novartis’ biologics license application (BLA) for Kymriah™ was accepted for review by the US Food and Drug Administration (FDA) in March 2017. The FDA granted breakthrough therapy designation to the drug in April 2017. 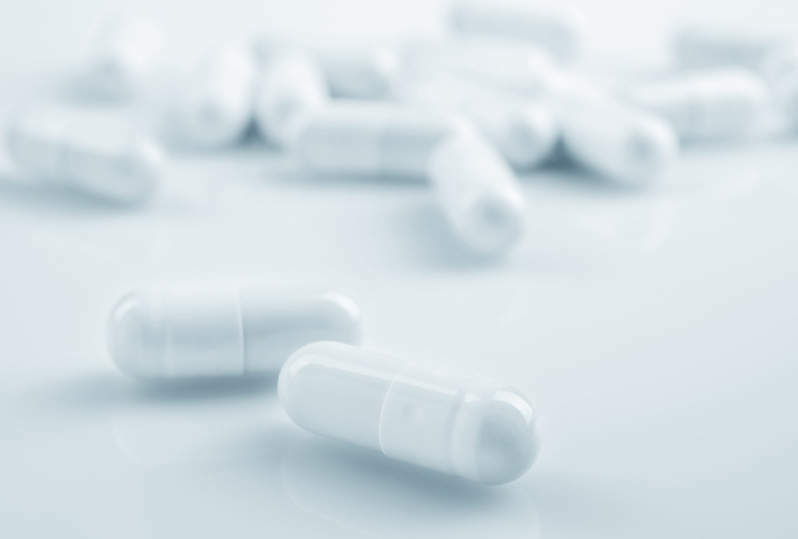 The FDA’s Oncologic Drugs Advisory Committee (ODAC) unanimously recommended Kymriah’s approval in July 2017, and the drug subsequently received full FDA approval in August 2017. 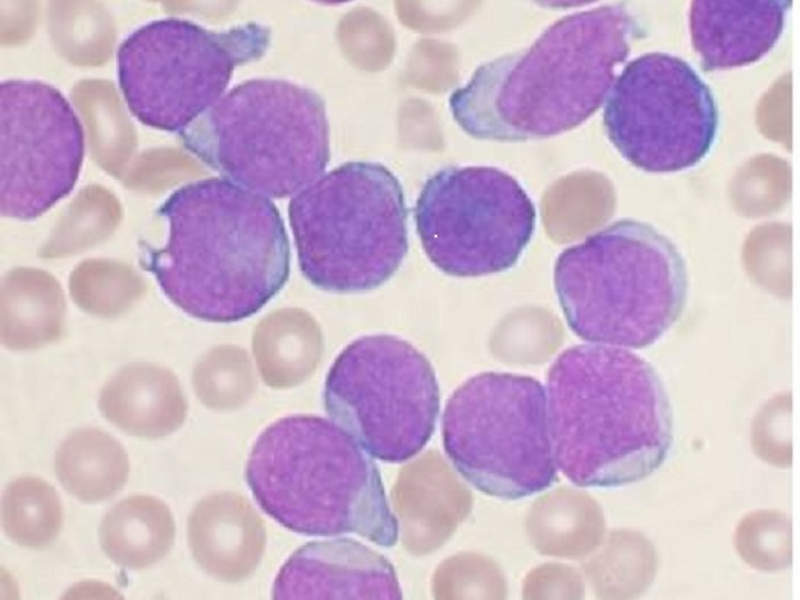 The FDA also approved the drug to treat adult patients with relapsed or refractory (r/r) large B-cell lymphoma, including diffuse large B-cell lymphoma (DLBCL), high-grade B-cell lymphoma and DLBCL occurring from follicular lymphoma after two or more lines of systemic therapy in May 2018. Kymriah™ was approved by the EC for the treatment of B-cell ALL in paediatric and young adult patients, as well as for adults with r/r DLBCL in August 2018. ALL is a type of cancer that occurs due to uncontrolled growth of white blood cells, which crowd other types of cells in the bone marrow and prevent production of red blood cells and platelets. The disease causes patients to become anaemic and prone to infections, bleeding and bruising. The risk of developing ALL is highest in children less than five years’ old. ALL is estimated to account for 25% of cancer diagnoses among children under 15 years old in the US. 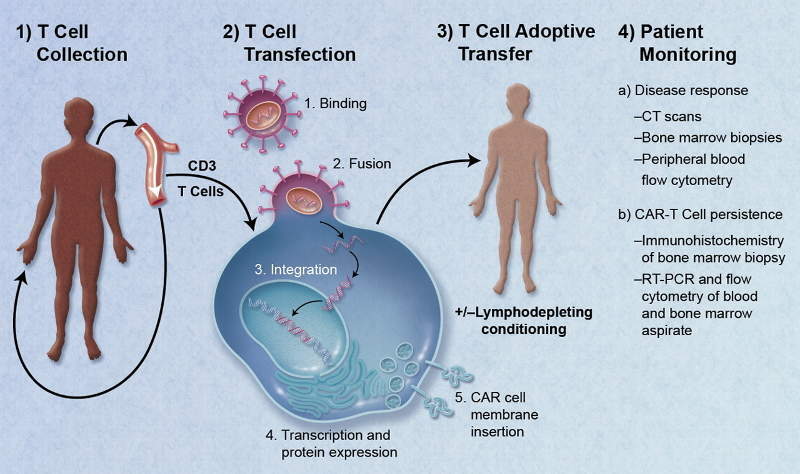 Kymriah™ is a chimeric antigen receptor T-cell (CAR-T) therapy that re-programmes the patient’s T-cells with a transgene encoding a chimeric antigen receptor (CAR), while identifying and removing CD19-expressing malicious cells. The drug is available in 10ml and 50ml suspensions per bag and can be administered through intravenous (IV) infusion. The FDA’s approval of Kymriah™ was based on results obtained from a pivotal open-label, multi-centre, single-arm Phase II clinical trial named ELIANA. The trial was conducted across 25 centres in the US, EU, Canada, Australia and Japan. It saw a total of 88 patients infused with Kymriah™. The study demonstrated that 83% of the patients treated with Kymriah™ achieved complete remission (CR) with incomplete blood count recovery (CRi) within three months of infusion. Results also indicated that 63 patients treated with Kymriah™ demonstrated relapse-free survival at six months and had no minimal residual disease (MRD), which is an indicator for potential relapse detected among responding patients. The most common adverse reactions encountered during the clinical study were cytokine release syndrome (CRS), hypogammaglobulinemia, unspecified pathogen infections, pyrexia, decreased appetite, headache, encephalopathy, hypotension and bleeding episodes. Other adverse reactions included tachycardia, nausea, diarrhoea, vomiting, viral infectious disorders, hypoxia, fatigue, acute kidney injury and delirium. The FDA’s approval of Kymriah™ for r/r DLBCL in adult patients was based on the positive results of a Phase II clinical trial JULIET, which enrolled a total of 106 patients. Out of 68 Kymriah™-infused patients evaluated for efficacy, overall response rate was 50% with 32% of patients showing complete response and 18% achieving partial response. The most common adverse events reported in patients during the study were CRS, infections, high body temperature, diarrhoea, nausea, fatigue, low blood pressure, oedema and headaches. Novartis is an innovative healthcare solutions provider headquartered in Basel, Switzerland. The company offers innovative medicines, generic and biosimilar pharmaceuticals, and eye care. Novartis’ products are sold in more than 155 countries. Novartis and Penn originally entered a development contract in 2012, which led to the two companies agreeing to carry out the development and commercialisation of CAR-T cell therapies, including Kymriah™. The commercial manufacturing of Kymriah™ will be carried out at Novartis’ manufacturing facility in Morris Plains, New Jersey.